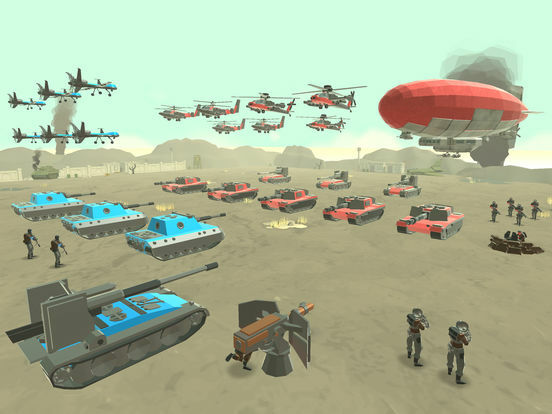 From the creators of Epic Battle Simulator and Epic Battle Simulator 2 comes Army Battle Simulator, the most accurate military battle simulation game ! 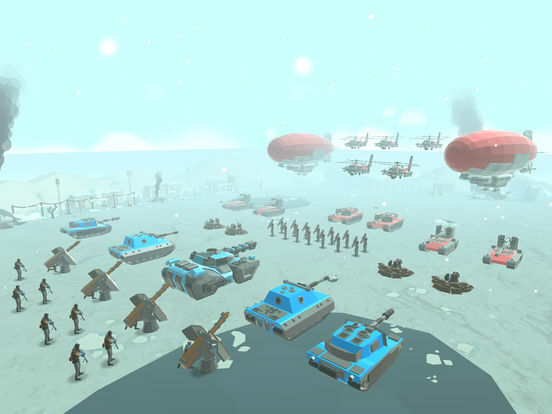 Form your strategies, choose between vehicles, soldiers and flying military troops and place them wisely on the battlefield and beat every opponent ! Play against levels, custom and real-time multiplayer ! 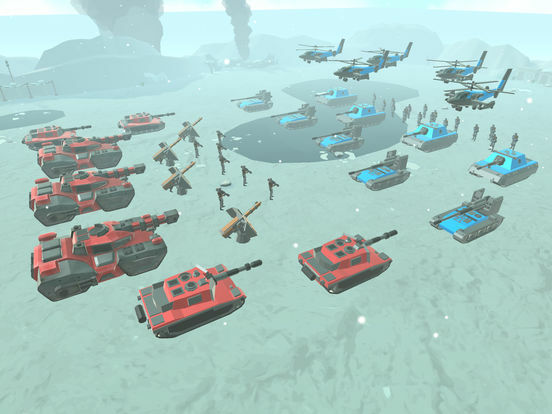 You can totally improve your army, watch ragdoll effects and play multiplayer mode, created just for you with advanced matchmaking algorithms. 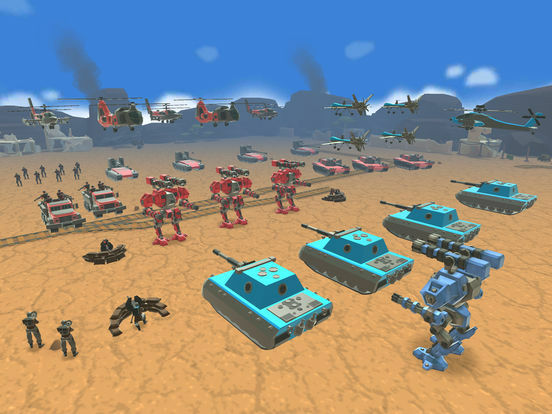 With the improved graphics and the enhanced intelligence of the bots, you can now experience ultimate battle simulations ! 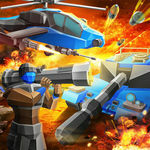 Designed as the most accurate military battle simulation game, you’ll fight against an opponent to find out who truly rules the battlefield. 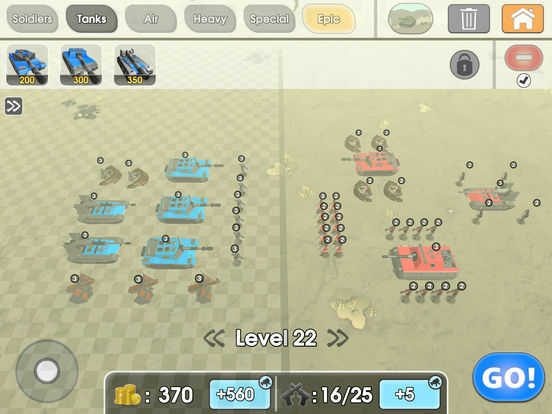 In Army Battle Simulator for iOS and Android platforms, you’ll choose from different kinds of troops to send out against your opponent: soldiers, tanks, aircraft, heavy machinery, and special troops.